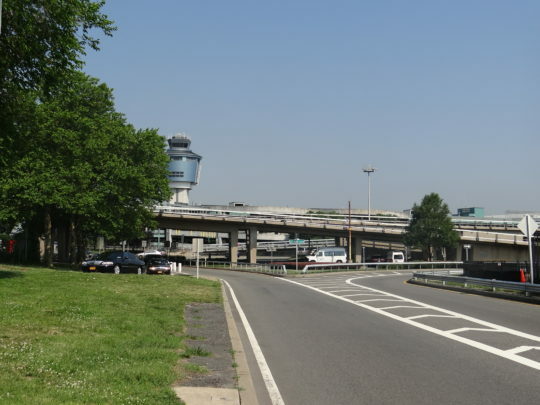 LaGuardia Airport Trunk Main Relocation – KC Engineering and Land Surveying, P.C. This project included utility trunk line relocations and temporary utilities inside LaGuardia Airport (LGA). The scope included engineering services for the connection of existing utilities, maintaining uninterrupted service to all infrastructures inside and outside of the project limits, and tees and valves for future use by the LGA’s Central Terminal Building, garages, and roadway. The project also improved serviceability of the utilities. KC prepared final design and contract documents for the installation of utilities north of the Grand Central Parkway, the relocation of utilities at Parking Lots 1 and 4, and the installation of a gas distribution center.